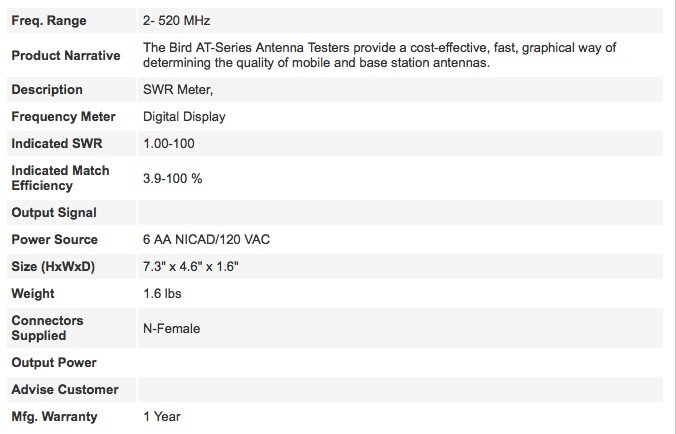 The Bird AT-500 2-520 MHz antenna tester provides a cost-effective, fast, graphical way to determine the quality of mobile and base station antennas. This line sweeper is rugged and easy-to-use featuring a hand-held design with extended battery life — making it ideal for in-field use. 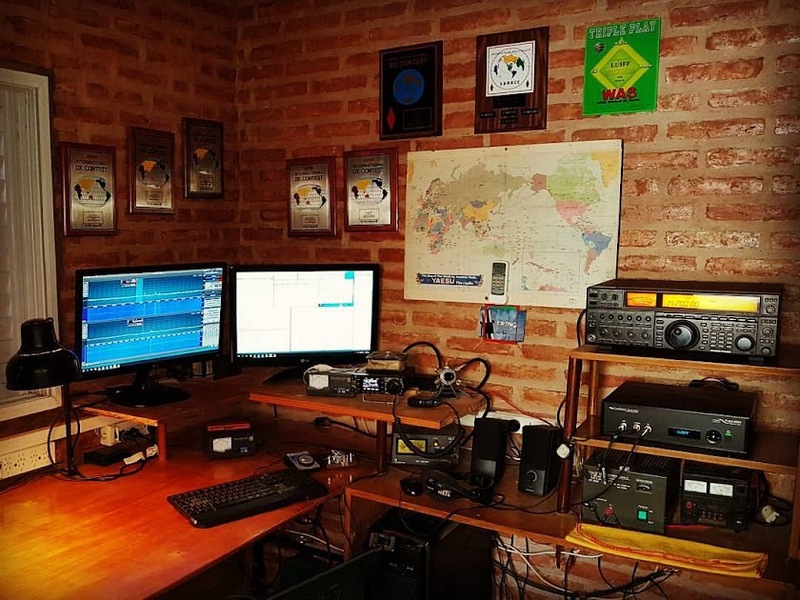 The capability of single frequency readings and frequency sweeps allow for everything from pinpoint tests to system optimization and tuning. The SWR meter is an efficient way to measure VSWR (1.00-100.00), return loss (-32 dB to 0 dB), match efficiency, or reflection coefficient in installed antennas. 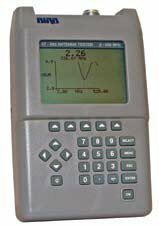 Features of this RF test equipment unit include LCD screen, on-screen graph, and pseudo analog meters. The Bird AT-500 2-520 MHz antenna tester has an installed TNC female connector.